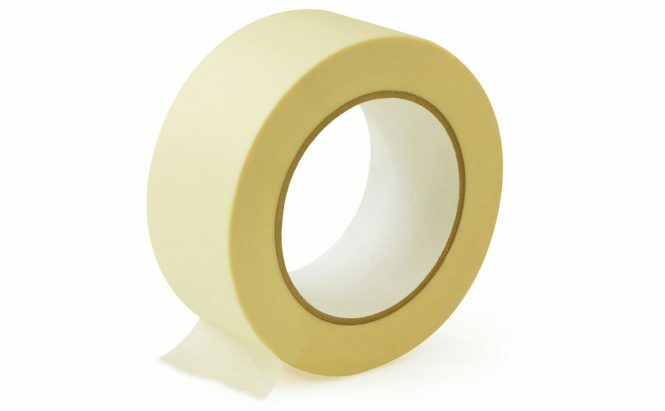 Pressure sensitive masking tape is easy to tear and remove, a must for any sign makers tool box. Low tack, great for holding vinyls in place. We offer tapes in 25mm, 48mm and 76mm widths. 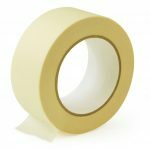 Low tack masking tape is specifically designed for use on delicate surfaces, such as freshly painted or plastered walls, wallpaper, treated wood and emulsion paint.